The widely used game engine will now allow for Nvidia RTX solutions. 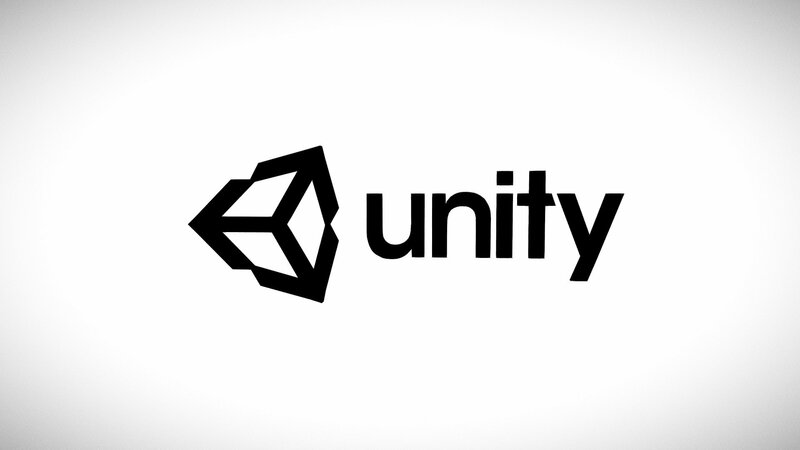 At their GDC 2019 panel, Unity Technologies announced that they’ll be collaborating with Nvidia to allow developers using the Unity engine to enable RTX-based real-time ray tracing technology. While doing so, they showed off a short demonstration video as well, which in turn was made in collaboration with the BMW Group. The trailer shows a 2019 BMW 8 Series Coupe rendered using the Unity toolset with RTX enabled, before finishing with a comparison between the car’s real model and a rendered one. It’s looking pretty impressive- take a look below. RTX in the Unity engine, the company revealed, is currently in production-focused early access, with an experimental build being rolled out soon. Meanwhile, a full preview in their High Definition Render Pipeline will be rolled out later this year.